Do you want to build a dropshipping store or start your own online business without spending large sums of money? In this article, we will explain how to do it step by step. Low startup costs: because you don’t need to buy goods in advance, the startup costs are only the ones coming from the e-commerce website building process. Choose the best platform: choose the right platform for building an e-commerce store. Among all the online offers it is not an easy task. You need an app that is easy to use and also does not require high computer skills. 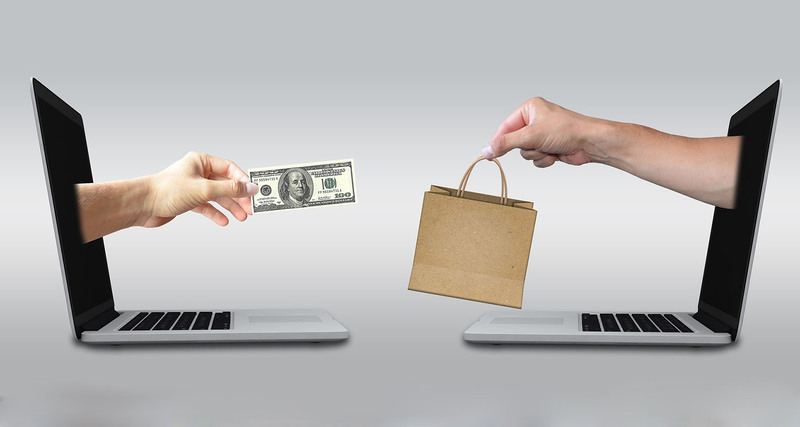 Find the right suppliers: if, for example, you decide to choose products from Aliexpress, what you need to do is contact the different merchants on this website and ask them if they agree to sell with dropshipping. You not only have to find a supplier but also a reliable one, because the customer care is provided by you and if something happens with the end customer they will want an answer from you. Manage daily activities: manage your website, upload your products, write descriptions, upload images and prices, download the order file and send it to suppliers, etc. Promote your store: find the right marketing strategy to make your store visible. Ok, to build a dropshipping store you have to do all these things, but do not worry, in the following paragraphs I will tell you how to solve all these problems step by step. economic: among all the platforms on the market, it is not the cheapest, but certainly is the best when comparing price and services offered. simple:it is very easy to use, doesn’t require any kind of coding skills and also has an integrated payment system. customizable: thanks to Shopify’s large amount of plugins, you can easily add into your store various types of useful services, such as a chat for customers, a coupon service, pop-up messages, etc. Among Shopify’s plugins, you can findYakkyofy. Yakkyofy is a Plug-In, created by Yakkyo Srl and completely free, that allows you to solve the supplier’s problem. Once integrated into your store, you can review Yakkyofy’s catalog and choose which products to import to your store, and all those goods are available for dropshipping. Yakkyofy also helps you in this phase, because when you choose a product from Yakkyofy’s catalog, the product’s data (photos and description) are automatically copied to your store. Furthermore, when end customer places an order to your store, Yakkyofy will handle order and fulfill it automatically, you can get rid of all manual work such as sending shipping orders to a supplier, update orders with tracking number, etc. Now your dropshipping store should be ready with products, easy? Now you have to start selling. To sell your products you have to find the right marketing strategy to make your store visible and increase your sales. Choose your products consistently: do not sell random products, try to imagine your ideal customer ( for example owners of hamsters) and choose products that can be of use to them. Choose a niche market: it is often easier to be more successful when you know the needs of the customer in your niche market, so it is better not to choose random niches market but stay with something that you already know. For example, you breed hamsters, so you know all the problems that those hamster breeders are facing every day. Check out your competition: search which stores sell products similar to the ones you sell and establish competitive prices. Study your customer habits: where to find my niche market customers? how to contact them, what are their buying habits, are they following forums, groups or events? which social media is better for your business. if blogging is important to your business and/or to contact influencer, etc. which ad platform is better for you, Facebook ads, Google Adwords, Linkedinetc.